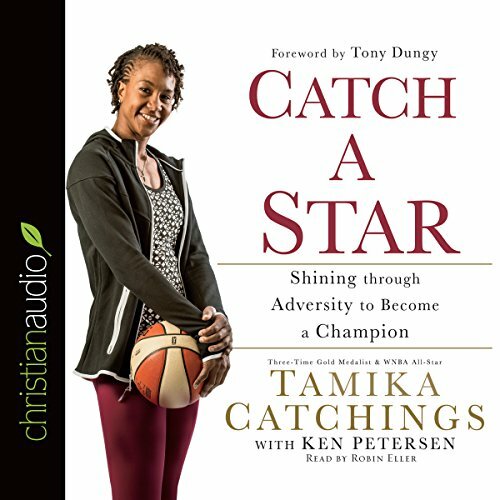 Showing results by author "Tamika Catchings"
When all she wanted was to fit in, Tamika Catchings stood out and felt left out, never knowing one day she'd stand out - as a basketball superstar and an inspiration. She faced being set apart by her hearing loss, separated from family, living up to high expectations, and the pain and discouragement of debilitating physical injury. Yet she reached for the stars with hard work, perseverance, and her faith in God. Through the silence, she found the way to shine.